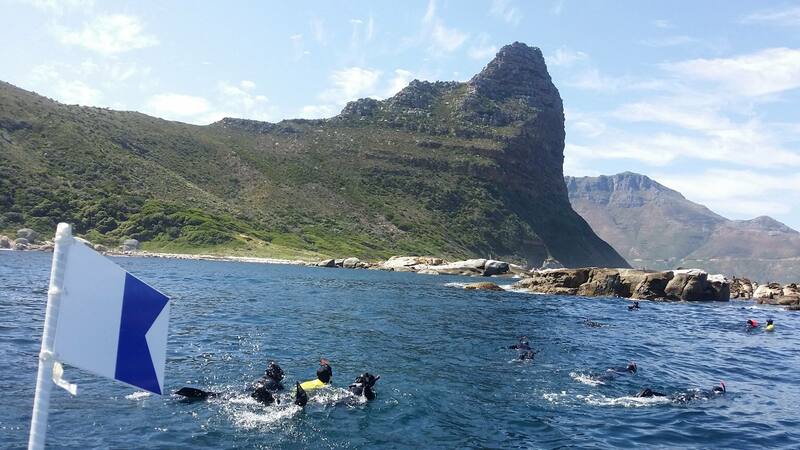 Seals are known to be one of the sweetest animals in the sea, so that's why we were keen to find out a little more about our wonderful partner, Seal Adventures, and their incredible wildlife experiences offered within Cape Town. 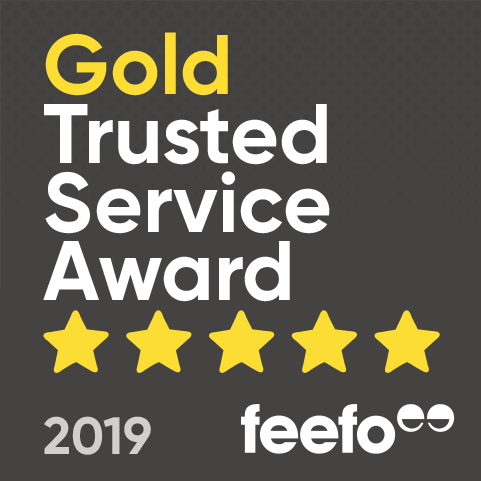 Have a read through to find out some important and interesting information about them! 1. Please tell us, how did Seal Adventures begin? It all started with two brothers with a passion for adventure and Mother Nature. The rest is history! 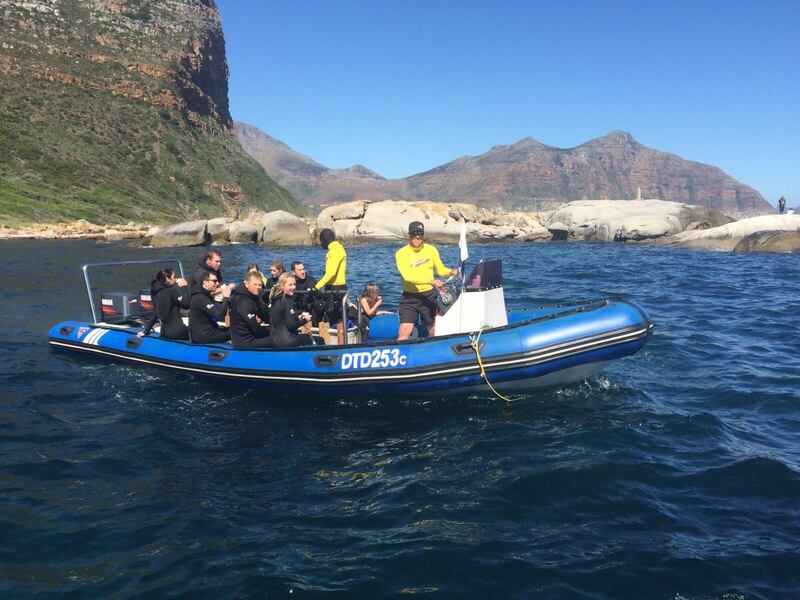 Our main vision is to let others experience the beauty of the Cape Town oceans. 2. 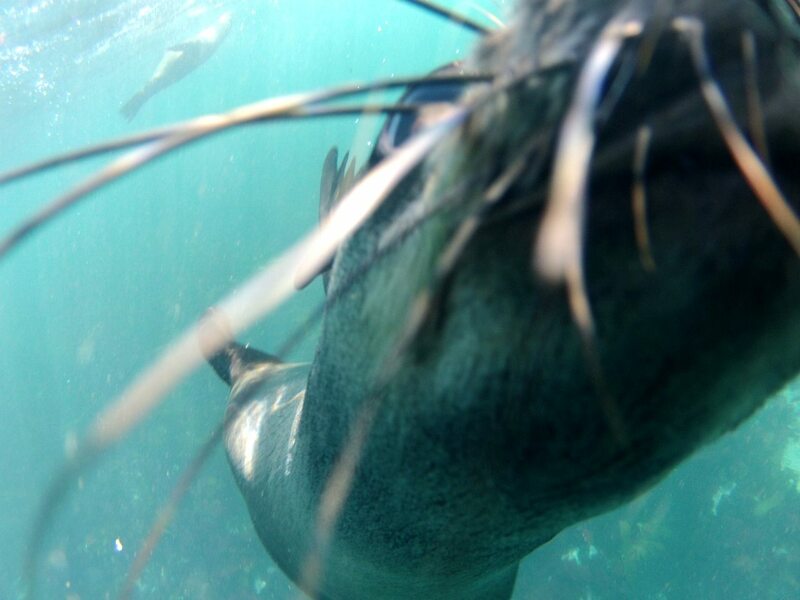 As you’ve mentioned seals are extremely interactive and curious with humans, how did you come to realise this? 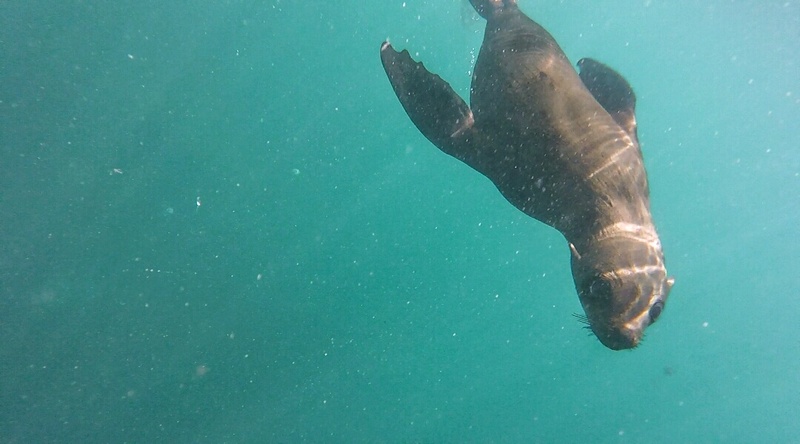 Both of us have a love for scuba diving and on a previous scuba diving excursion we came to realize that seals are very curious and love to interact with humans. That being said – they are adorable too! 3. Has there ever been a funny moment with either humans or seals that you’d like to share with us? It was on a trip of ours where one of our clients decided to drift on the water facing upward. All of a sudden a pup (baby seal) jumped onto the client’s tummy to lay on his chest. This was truly magical to witness! 4. What words of advice would you give to someone who is slightly apprehensive of this experience? Once you start to focus on the beauty of Mother Nature and how spectacular it is under the water – you simply forget you fears. 5. 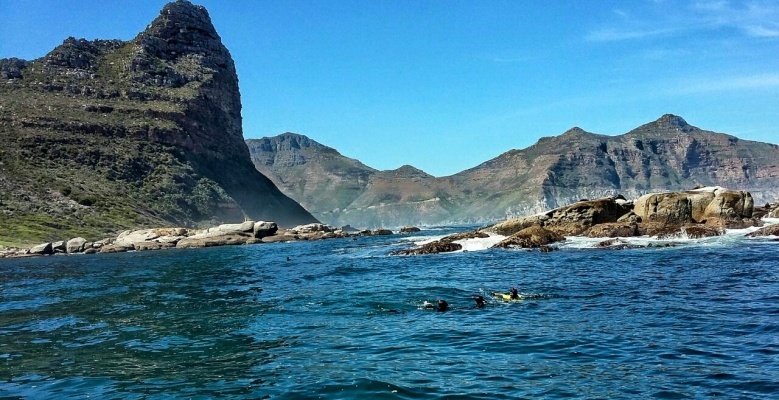 What three words would you use to describe your snorkelling with seals experience? 6. Finally, are there any exciting plans for the future of Seal Adventures that you’d like to mention? 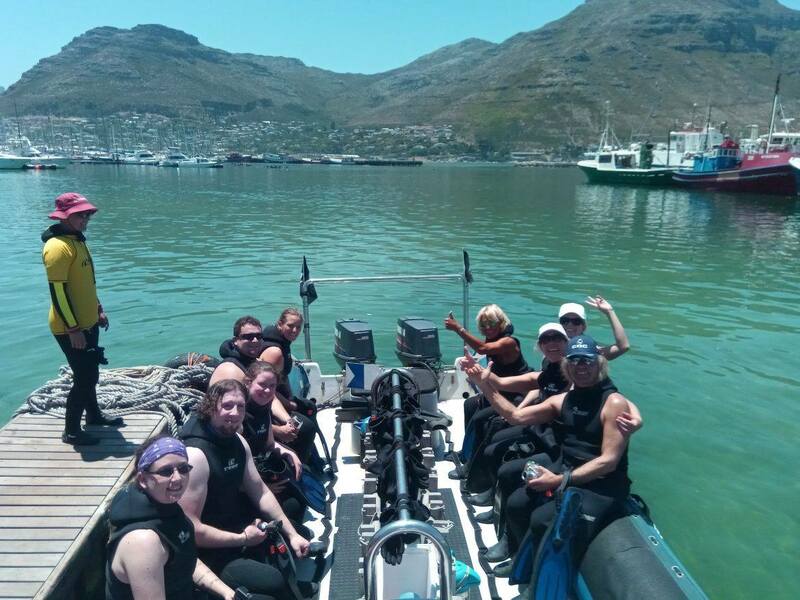 Thank you, Seal Adventures, for finding the time to complete our partner interview. We love finding out more about our partners especially when they involve adorable animals! We really enjoyed reading your funny moment and that apprehensive passengers have no need to worry when entering the sea. Keep us updated with your exciting plans for the future, we'd love to find out more.